Algae and Bio-Fouling Control for Industrial Applications | Efficient Sonics Ltd. 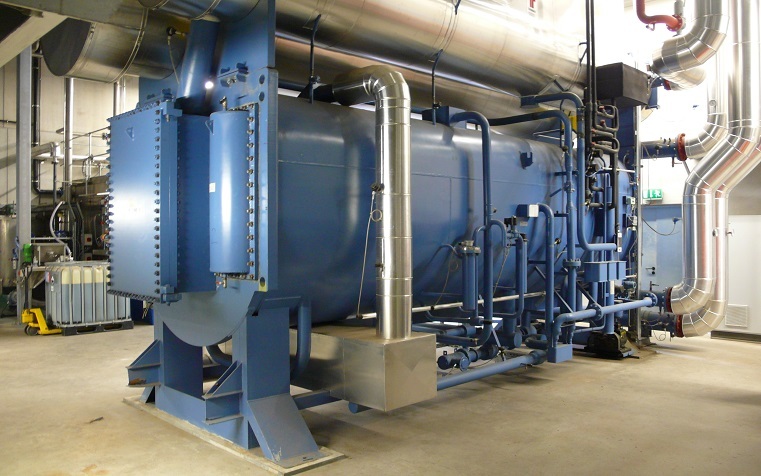 The presence of lime-scale in hard water areas can be very disruptive to industrial boilers and heating systems as it clogs up pipework and heat exchangers, making them considerably less efficient. Likewise, the presence of bio-film is frequently found in boilers and water tanks, which can harbour growth of harmful bacteria such as Legionella and E-Coli. These problems are traditionally controlled by the regular intervention of maintenance staff with chemical additives, which both harms the environment and increases business overhead costs. Heating system components such as boilers, heat exchangers and pipework are all vulnerable to lime-scale build up in hard water areas, which reduces heating efficiency and increases fuel consumption. In addition, a bio-film layer can also build up on the inside of boilers which can allow harmful bacteria such as Legionella and E-Coli to thrive. Efficient Sonics ultrasonic tehcnology is an effective way to prevent the formation of lime-scale and bio-film in your heating system without resorting to environmentally harmful chemicals. For more information about Efficient Sonics Heating Products please click here. 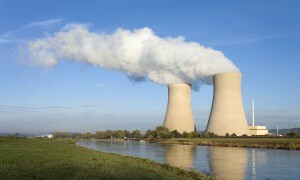 Cooling towers are warm, damp environments which are perfect for bio-film formation. 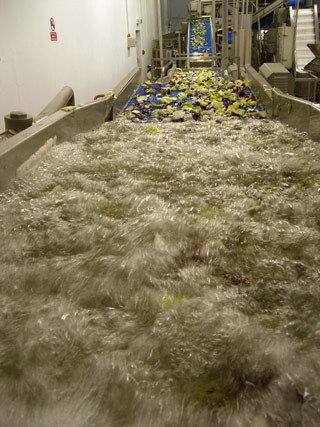 This in turn can lead to the growth of harmful bacteria such as Legionella and E-Coli. Ultrasonic technology disrupts the formation of bio-film on surfaces and in cooling tower basins, without the use of chemicals, which improves worker safety and can save money. Industrial Process Water can be an ideal habitat for bio-film and the subsequent growth of harmful bacteria such as Legionella and E-Coli, due to the presence of standing water in pipes and tanks. In addition, ultrasound prevents minerals in hard water from precipitating out and forming lime-scale. Efficient Sonics ultrasonic units provide a safe and effective way to control the formation of bio-film and pathogens in process water as well as helping to keep dissolved minerals in suspension. Efficient Sonics can provide bespoke solutions for specific process water decontamination applications. Please fill in the Contact Form provided, or give us a call to discuss your requirements. Many industries experience problems with algae, bio-film and limescale due to their warm and humid operating environments. Typical applications include decontaminating wash water for vegetables and process cooling water for rubber tyre manufacture. Efficient Sonics can provide an effective alternative to traditional chemical dosing treatments, which can be expensive, dangerous or inappropriate to use and frequently harmful to the environment.